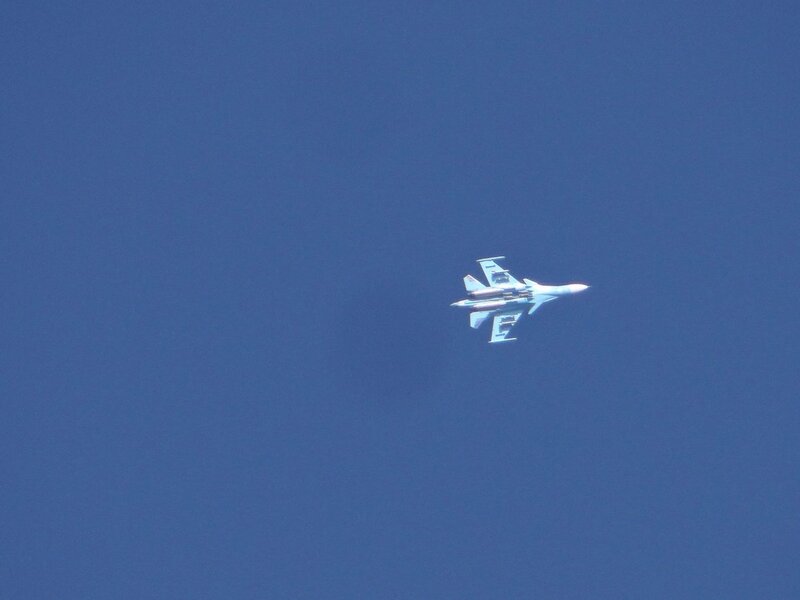 Alleged Iraqi airstrikes targeted the Baghuz town, the eastern Deir Ezzor countryside. 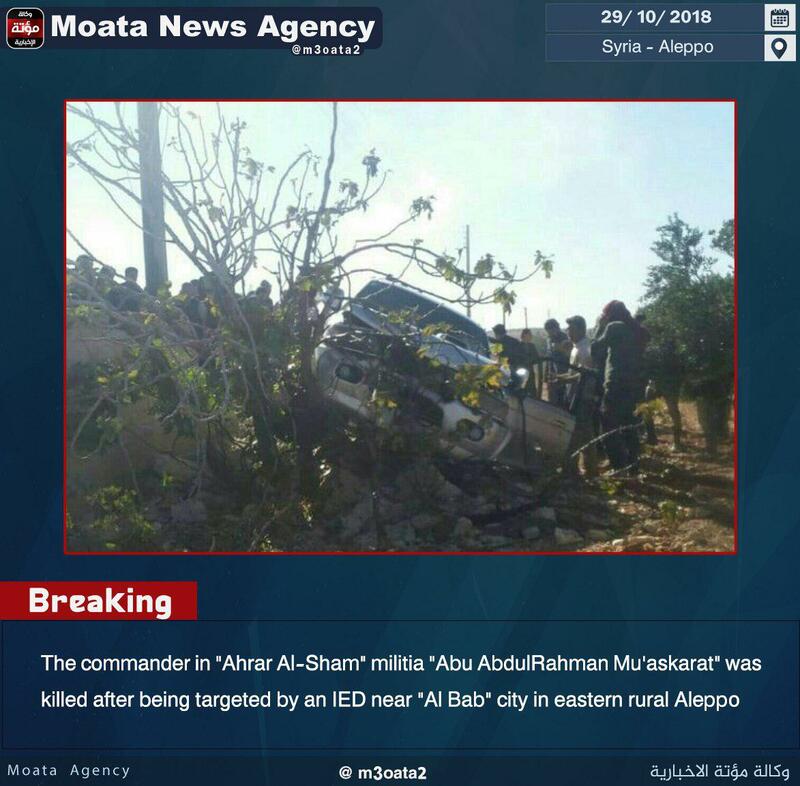 Aleppo: The NLF controls Sheikh Khader Hill near the city of Anadan in the northern Aleppo countryside after clashes with HTS. 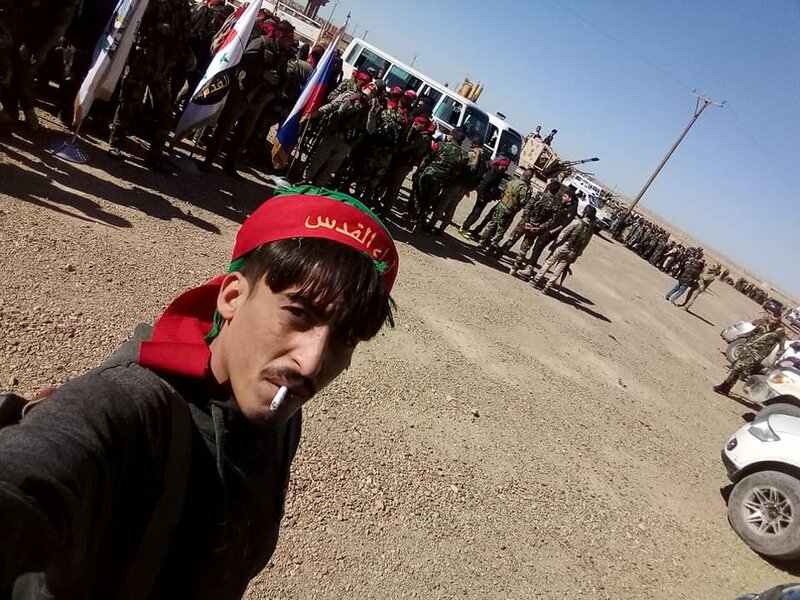 Deir ez-Zur: The international coalition sent military reinforcements accompanied by 300 SDF fighters coming from Kobane city towards the eastern countryside. The US-led Coalition reports more than 180 airstrikes in the past week, almost all against ISIS remnants in eastern Syria. 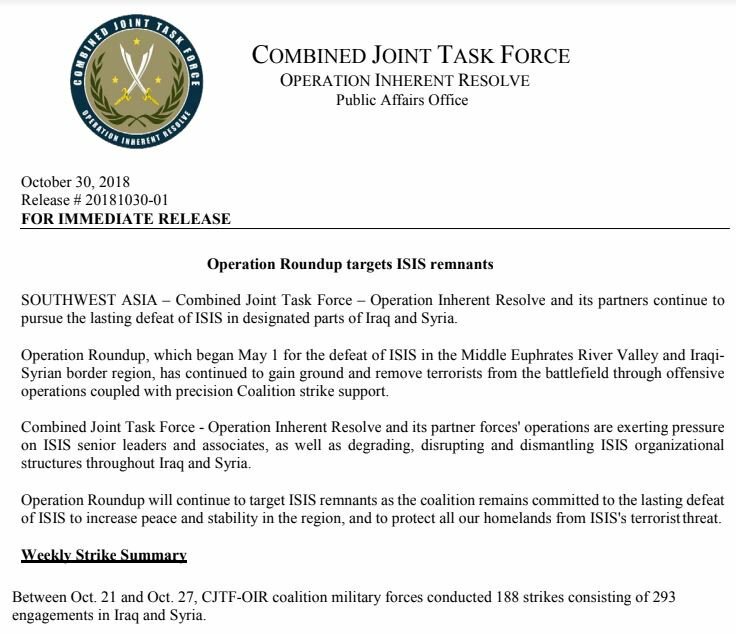 That's more strikes than @CJTFOIR conducted for all of July and August combined. 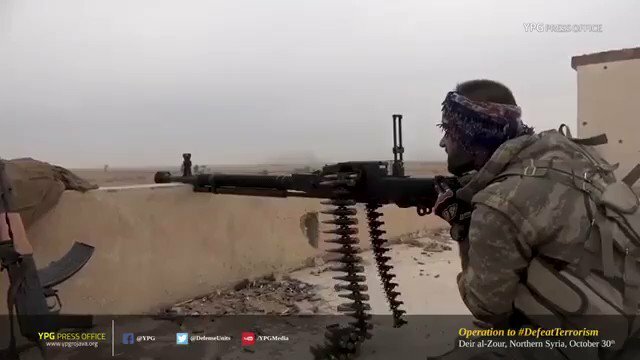 Recent footage of the SDF fighting ISIS in their lost pocket in Hajin. 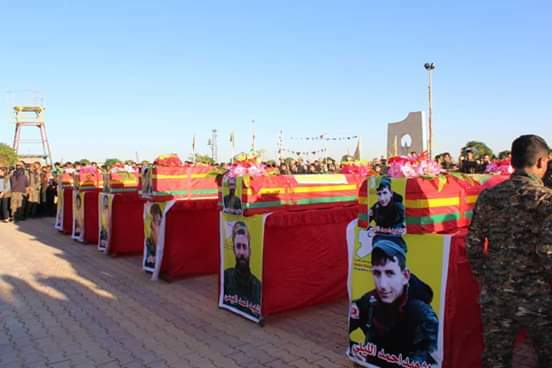 Apparently a key commander from the battle for Kobane has been sent to Hajin to oversee operations. 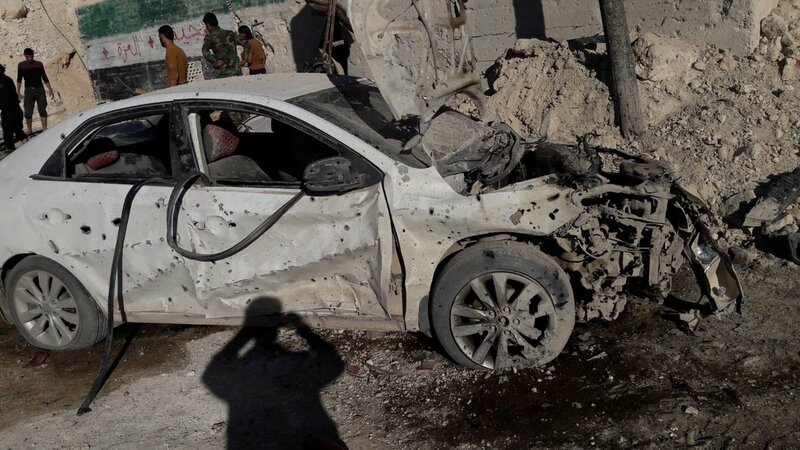 Syria's FM Al-Muallem: "Heavily armed militants still present in Idlib demilitarized zine. It's a sign Turkey is unwilling to fulfill its obligations. Syrian coordination with Russia, Turkey over Idlib is temporary and Syria retains right to take back all of its land"
Turkish Foreign Minister Çavuşoğlu: The Idlib agreement is proceeding according to plan and there are no problems in its implementation. A Kremlin spokesman on Tuesday said that Turkey is fulfilling its obligations on the demilitarized zone in Syria's Idlib, referring to the deal brokered between Russian President Putin and Turkish President Recep Tayyip Erdoğan. Aerial Footage of the Atmeh Refugee Camp in North of Idlib. 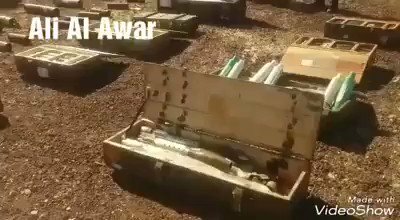 OmarOilFiel/Suhayl: Video shows the SVBIED attack conducted by a Kurdish IS militant who goes by the name 'Abu Anas Al-Kurdi'. 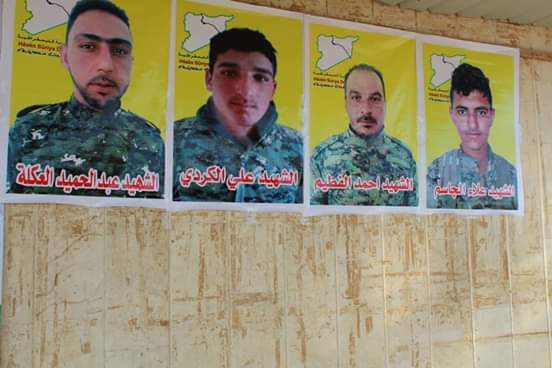 He targeted an American and SDF convoy at the road between Suhayl City and the Omar oil fields at the E. Deir Ezzor desert. 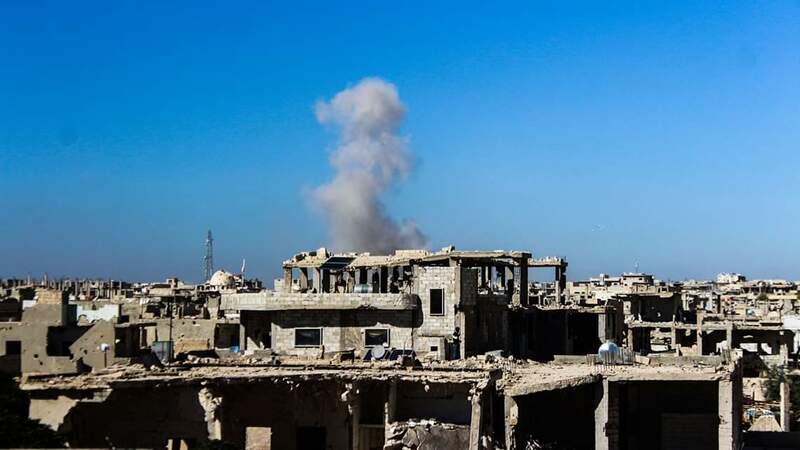 3 unidentified persons were killed by gunfire from a military security patrol on a car were driving near the new post office in Al-Jura neighborhood in Deir Al-Zour city. 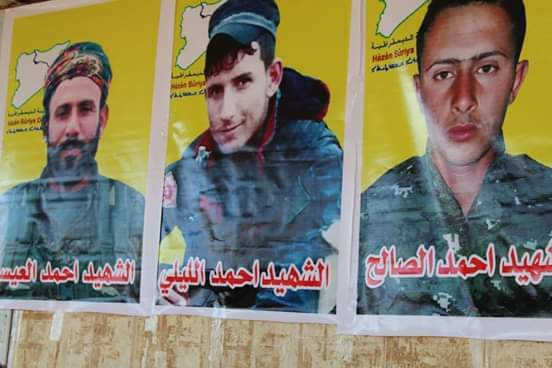 E. Syria: for the 2nd time this year pro-Assad forces led by Al-Quds Brigade and 11th Armored Division are preparing to launch sweeping operations to clear SE. 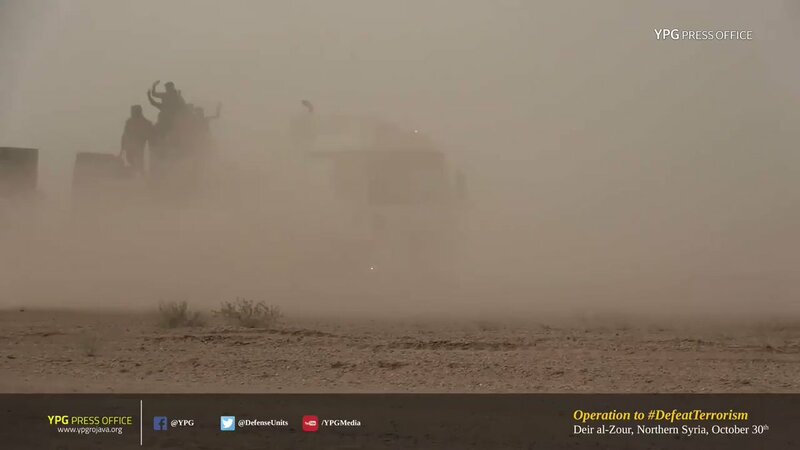 Homs desert from ISIS presence (T-3 - T-2 - Iraqi border). 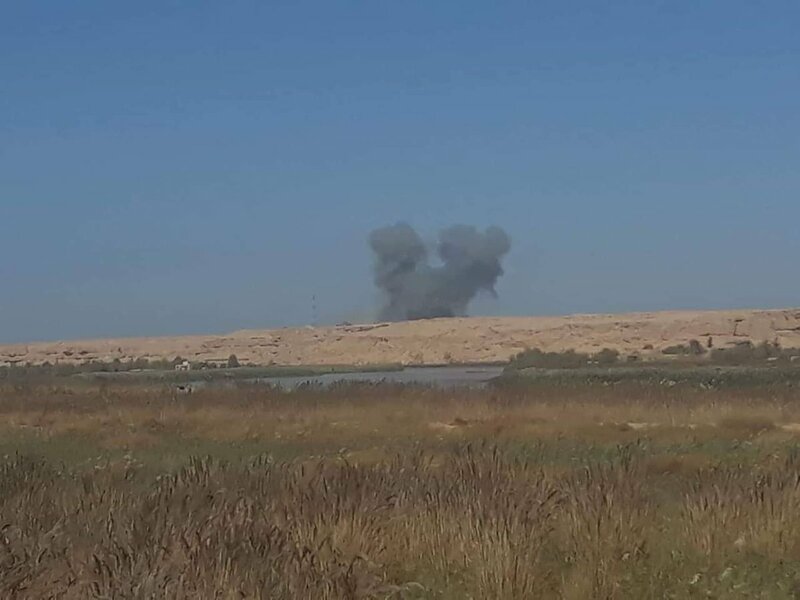 Baghuz/Albukamal: First unconfirmed reports are coming in and claiming that IS has used an ATGM missile against an Iraqi Army pickup stationed at the Iraqi-Syrian border which resulted in the killing of 4 Iraqi soldiers. 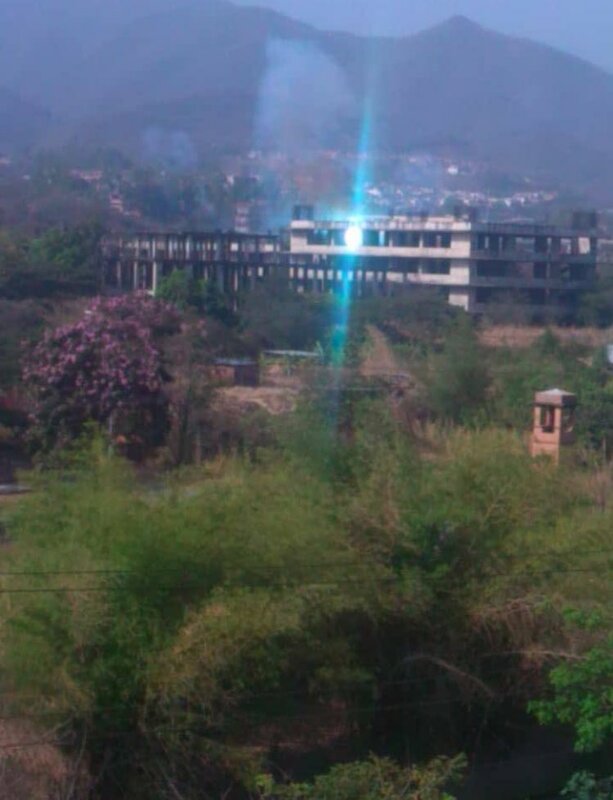 Official IS sources did not confirm this report yet. 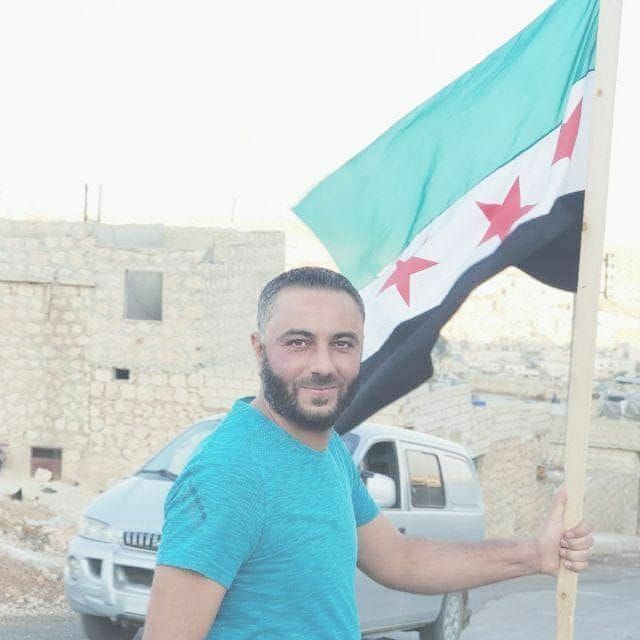 Ahrar al-Sham leader @JaberAliBasha reportedly survived artillery strikes targeting his delegation's position during a visit to Jaish al-Izzeh near Latamineh in northern Hama, Syria. Ankara's role in North Syria is expanding: From Turkish-language classes for Syrian children to the state-owned Turk Telekom company erecting its first cell towers on Syrian soil. 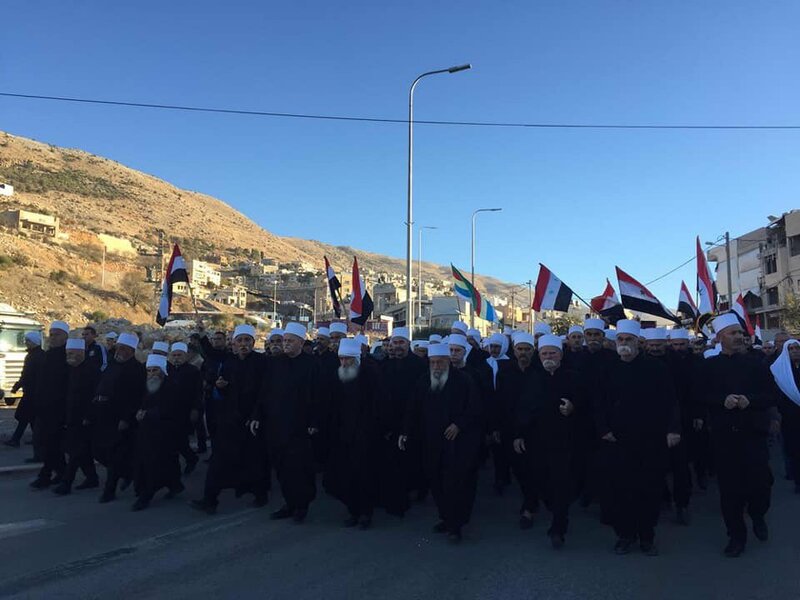 Turkey is also paving roads, renovating mosques and setting up electricity grid. Syria: government keeps bombing N. Hama countryside with MLRS from Lataminah to W. outskirts of Atshan. A rocket also fell in vicinity of TSK Observation Post near Morek. 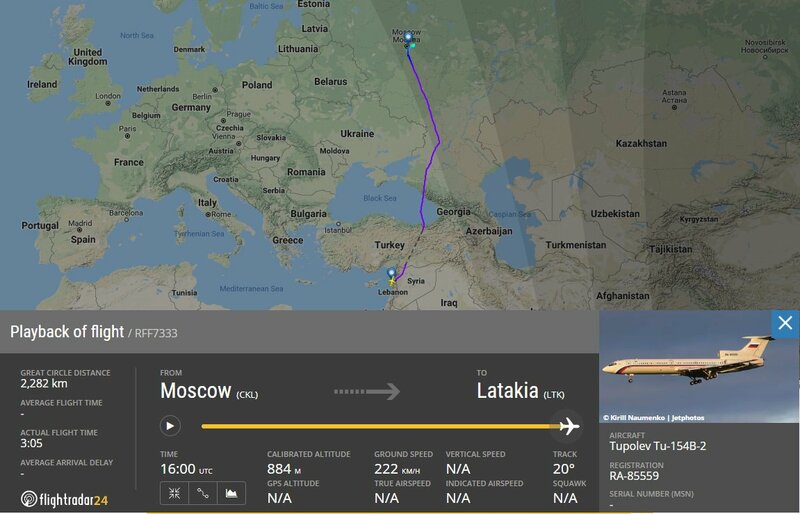 Russia n drone flying over area. 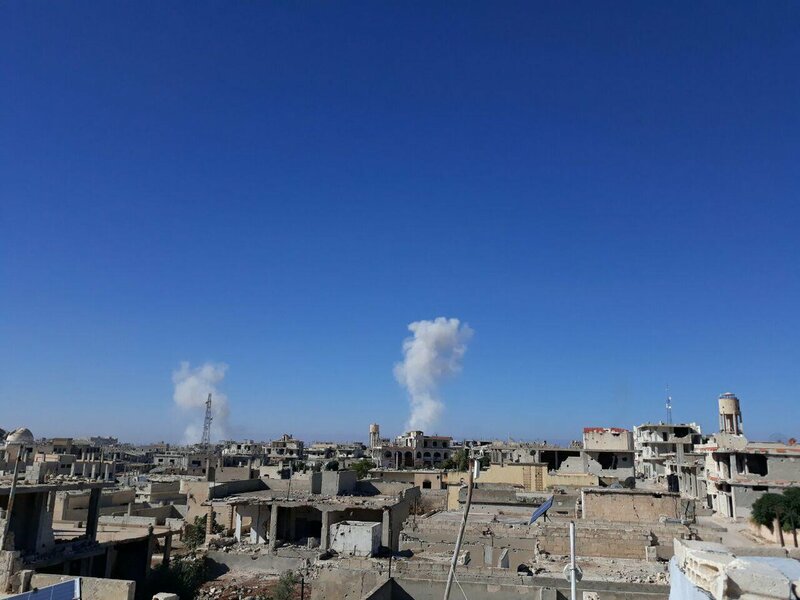 Syria: government artillery bombed town of Morek (N. Hama) which was so far spared due to proximity of TSK Observation Post. SE. 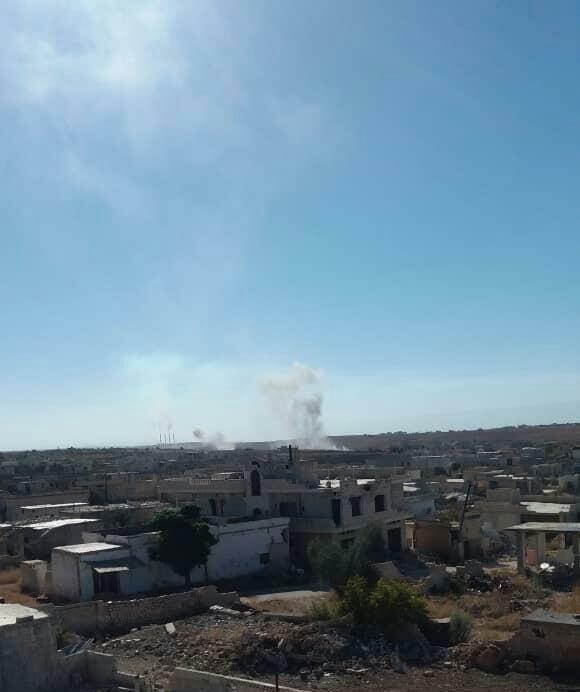 Idlib countryside also shelled. 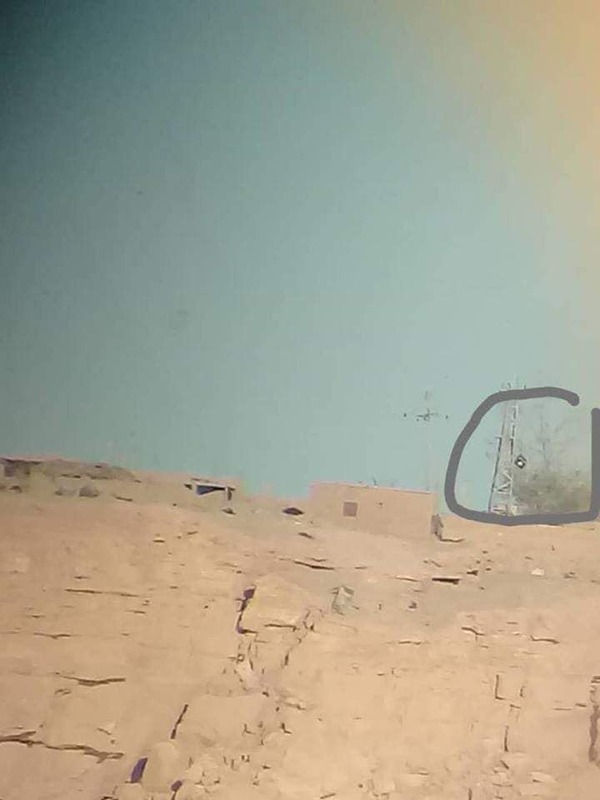 Baghuz/Albukamal: Picture shows the raised IS flag on the Syriatel mast tower at Jabal Al-Baghuz (Baghuz Mountain). 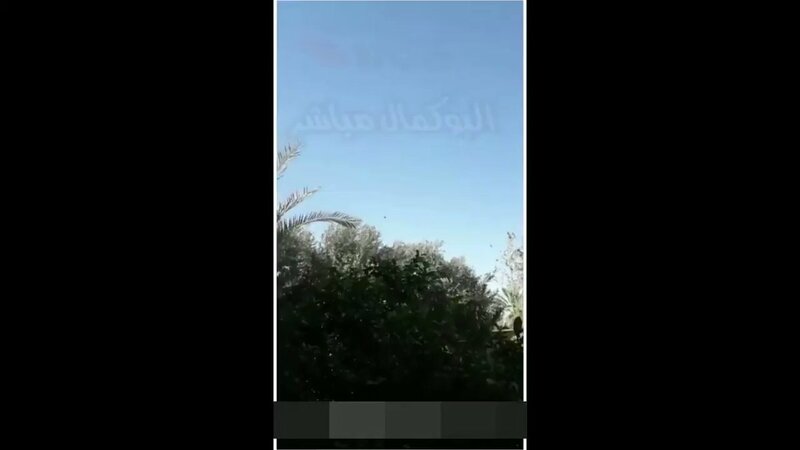 Baghuz/Albukamal: Iraqi helicopters are dumping leaflets close to Baghuz Al-Tahtani village in which they demand the militant IS fighters to give up and turn themselves over. 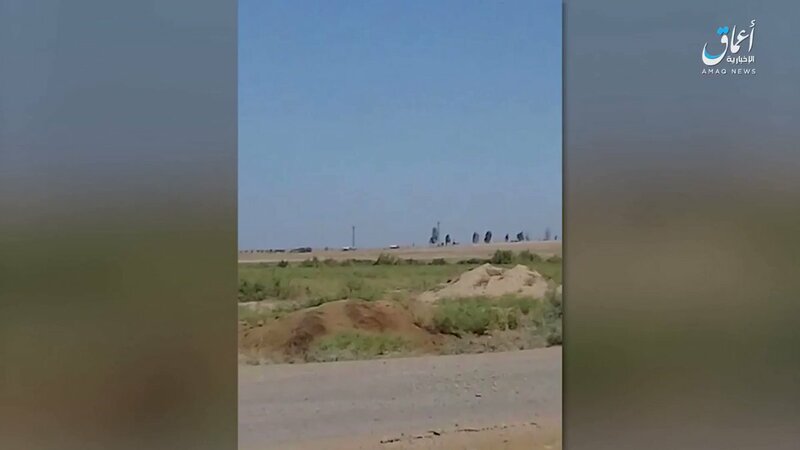 Same eyewitness who filmed this said that IS has raised their flags in Baghuz Tahtani.